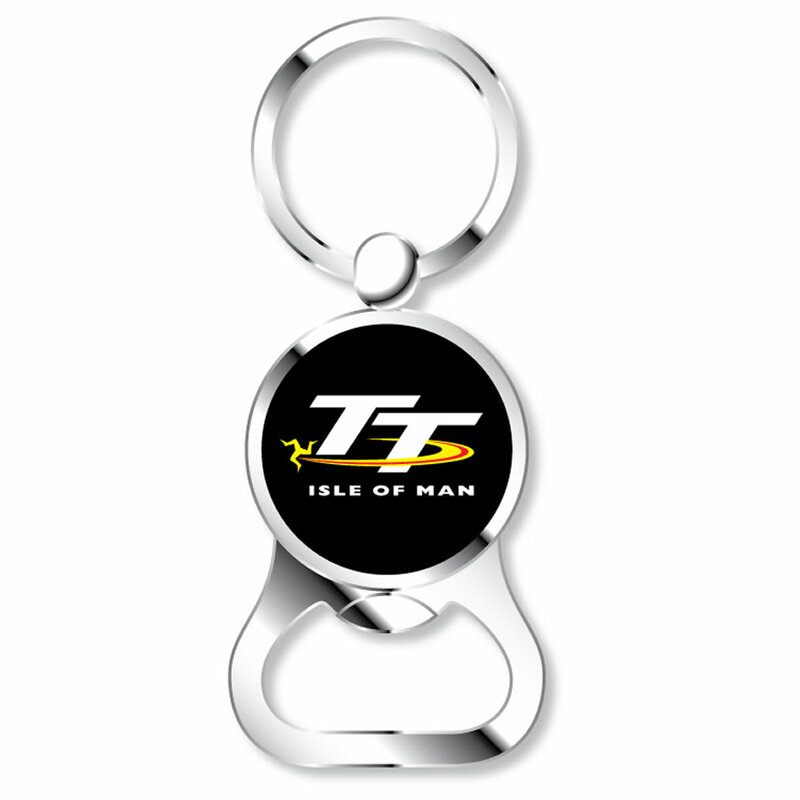 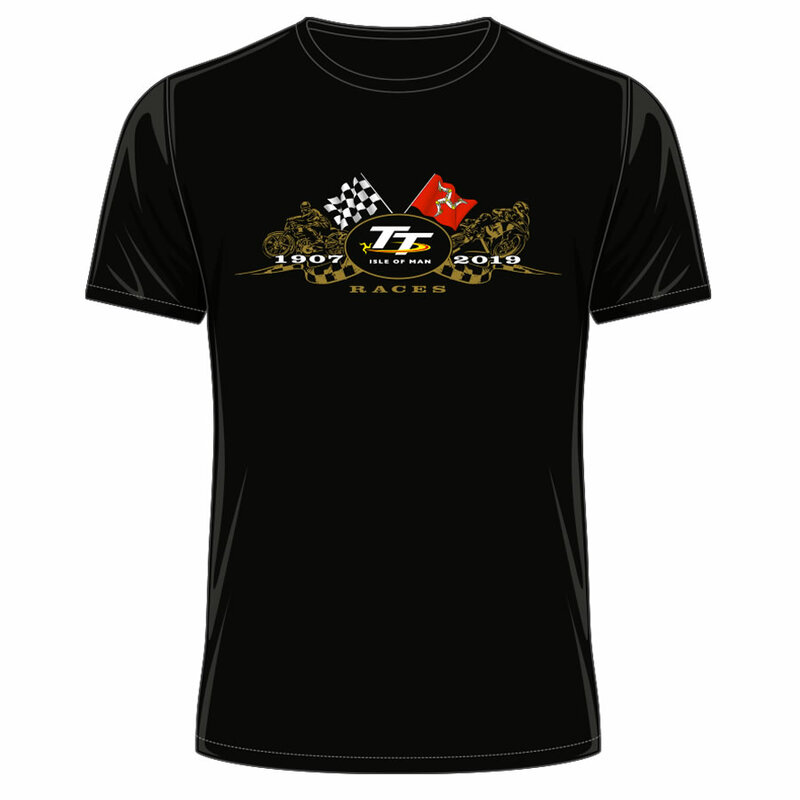 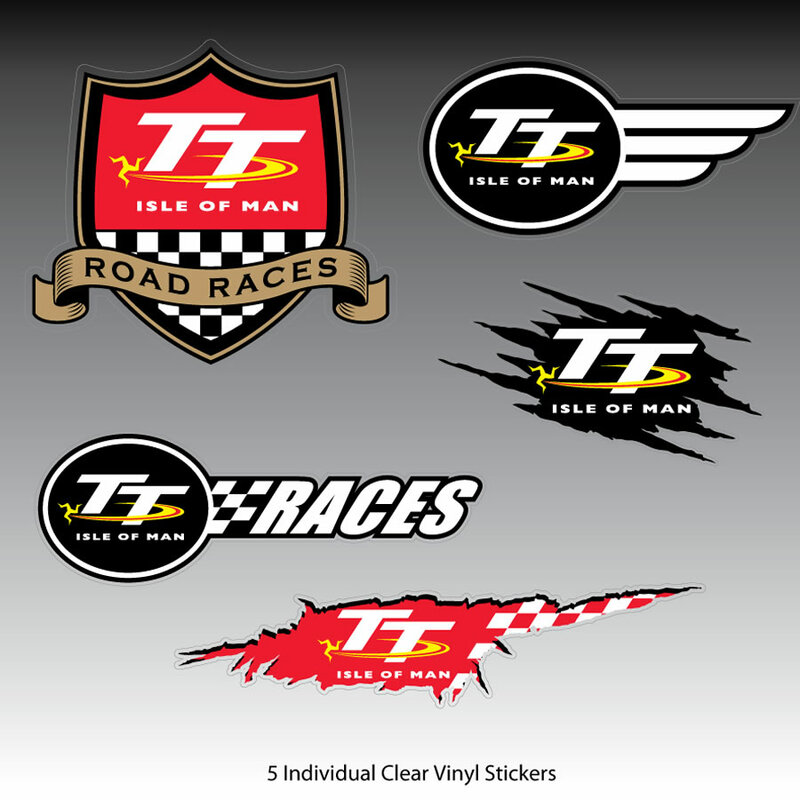 This High Quality, Super-Soft Polyester bespoke Custom Official Isle of Man TT T-Shirt Is a must for all TT fans. 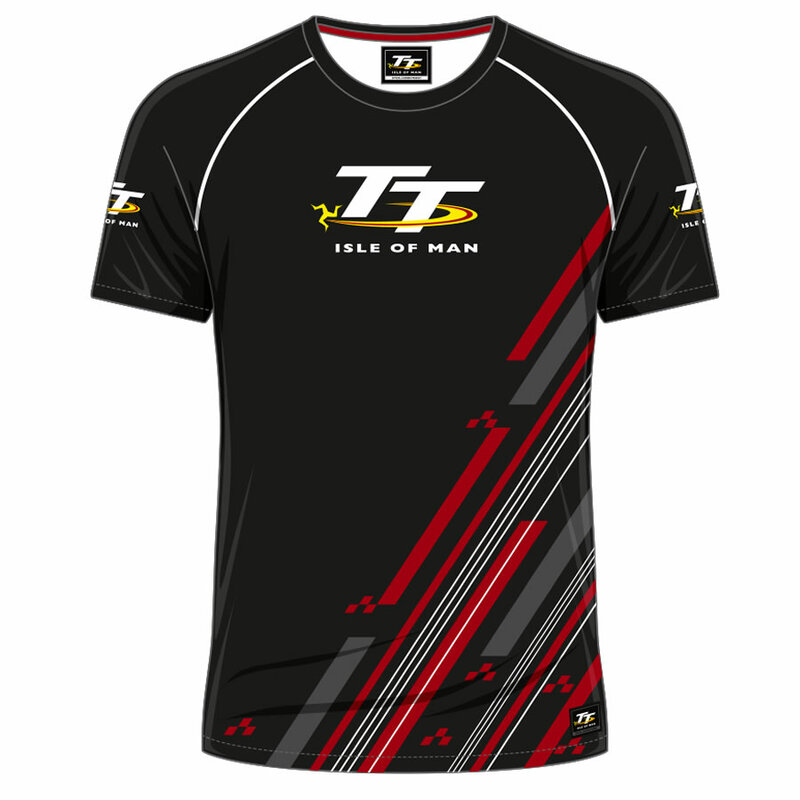 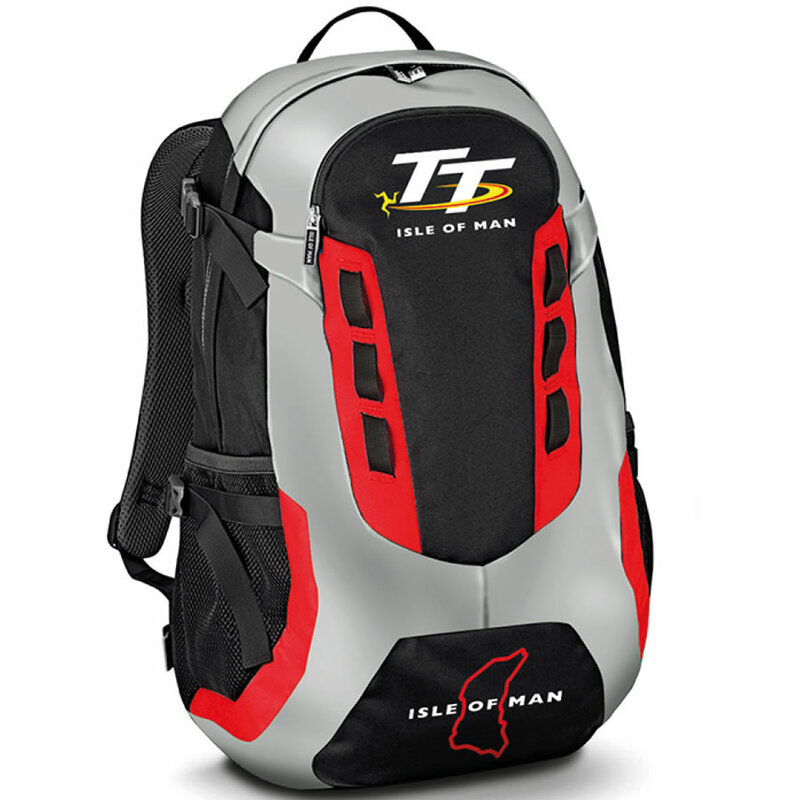 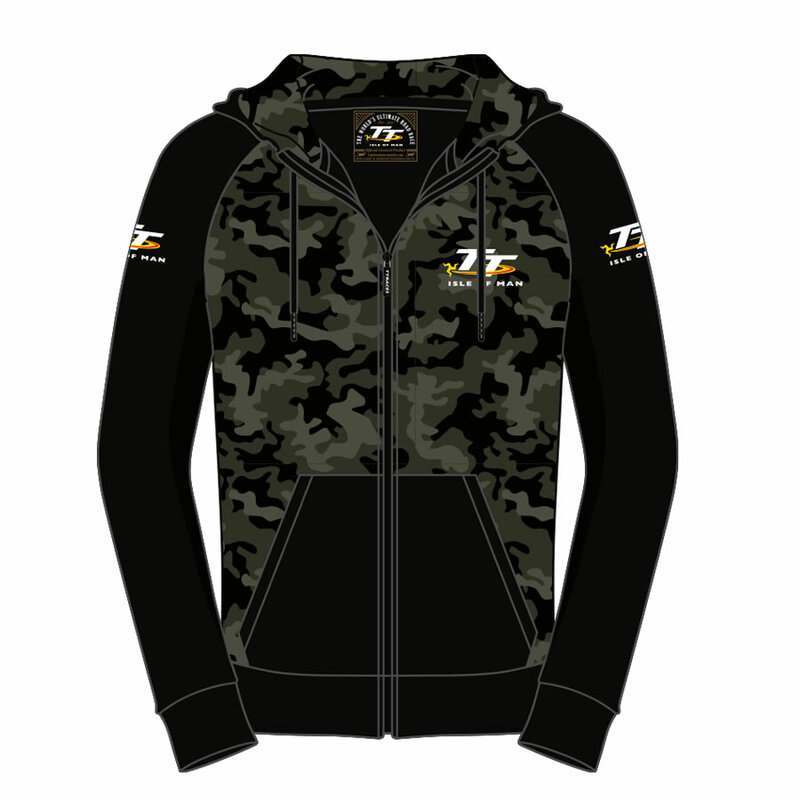 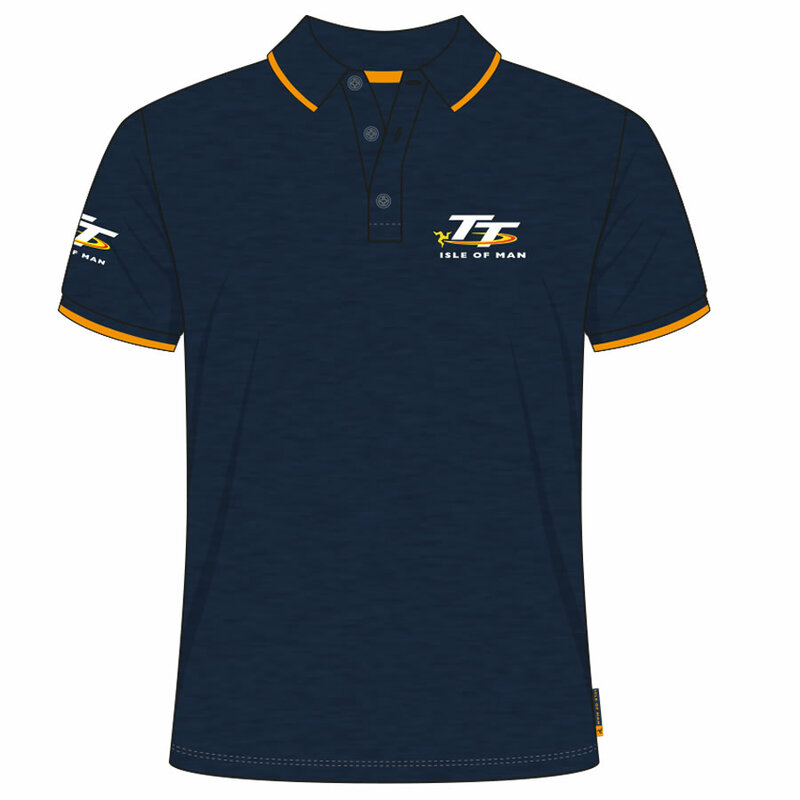 Featuring the Official Isle of Man TT Logo to the front and right sleeve. 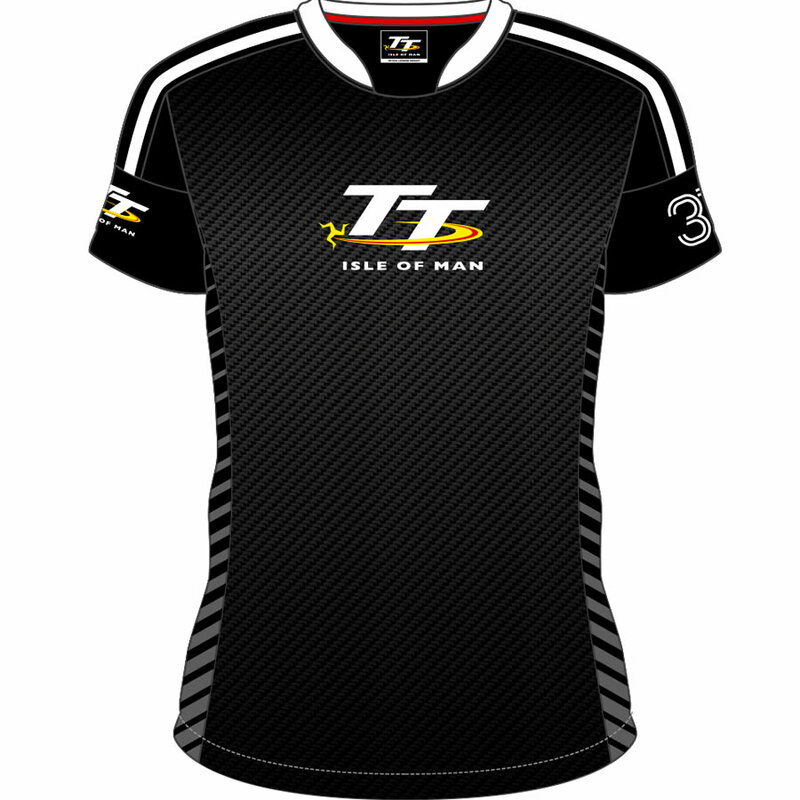 Numbers "37.7" representing the length of the Isle of Man TT Couse in miles is printed on the left sleeve. 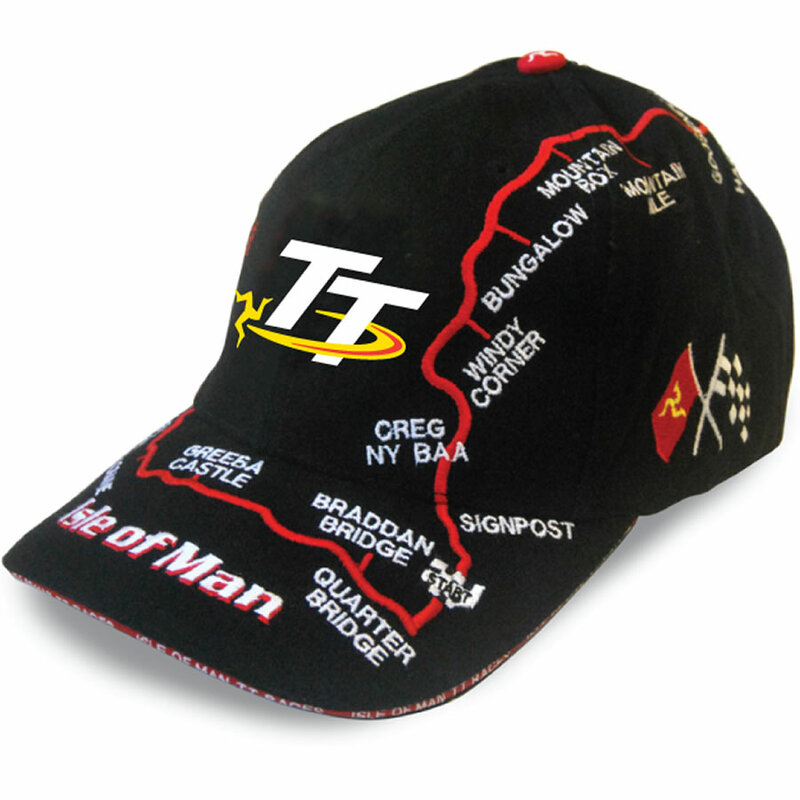 The Isle of Man TT Mountain Course map is on the back. 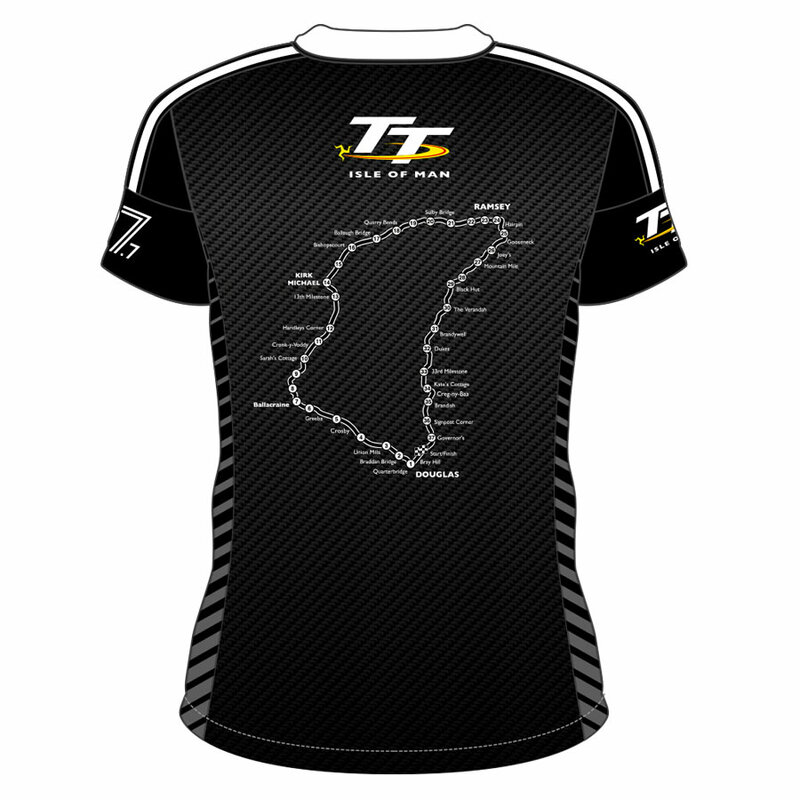 This All Over High-Resolution Coverage Sublimation Print is ideal for all TT fans. 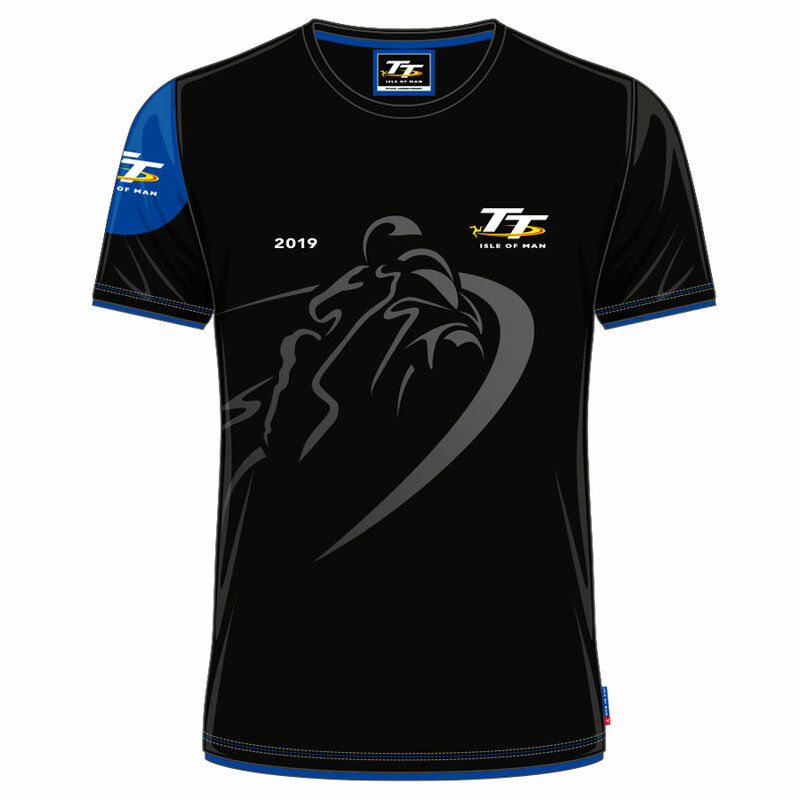 The light weight, fast drying shirt is great for wearing under your leathers and laid back evenings and weekends.